Make Memories and Enjoy a Creative Easter! 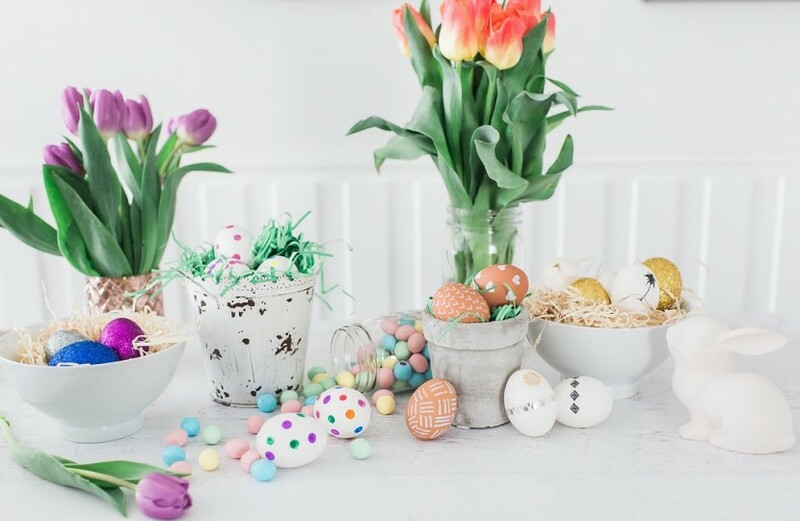 A family-focused and colorful way to usher in the spring, Easter provides families a fun-filled opportunity to spend time together celebrating, cooking, and crafting! 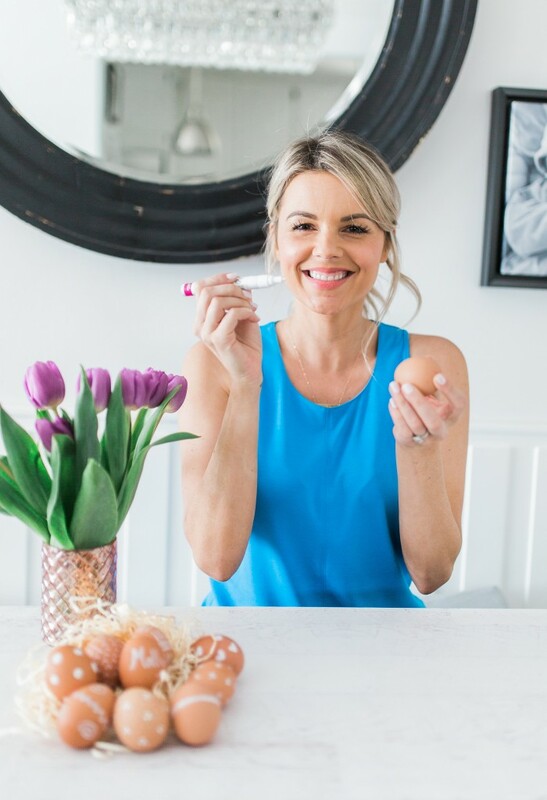 Ali Fedotowsky, TV’s Season Six Bachelorette, and American Egg Board are hosting an Easter Egg Art sweepstakes this month, to help families get into the Easter spirit. 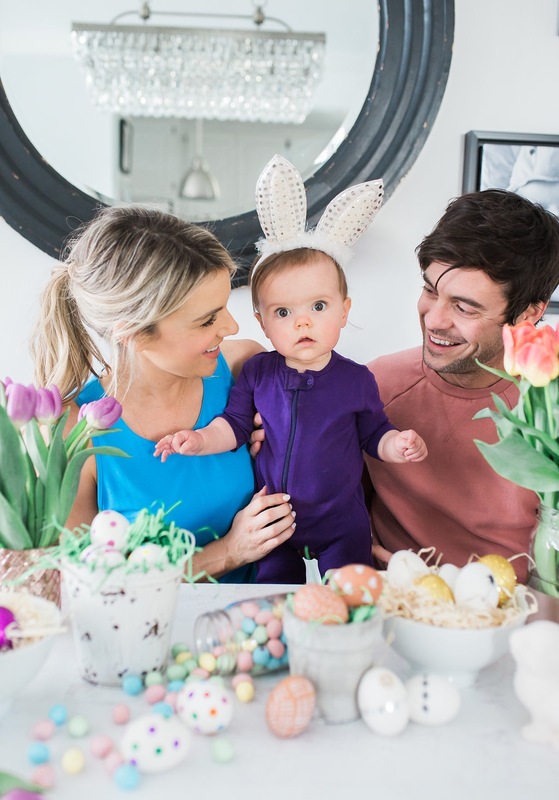 Ali loves building new Easter traditions with her family. 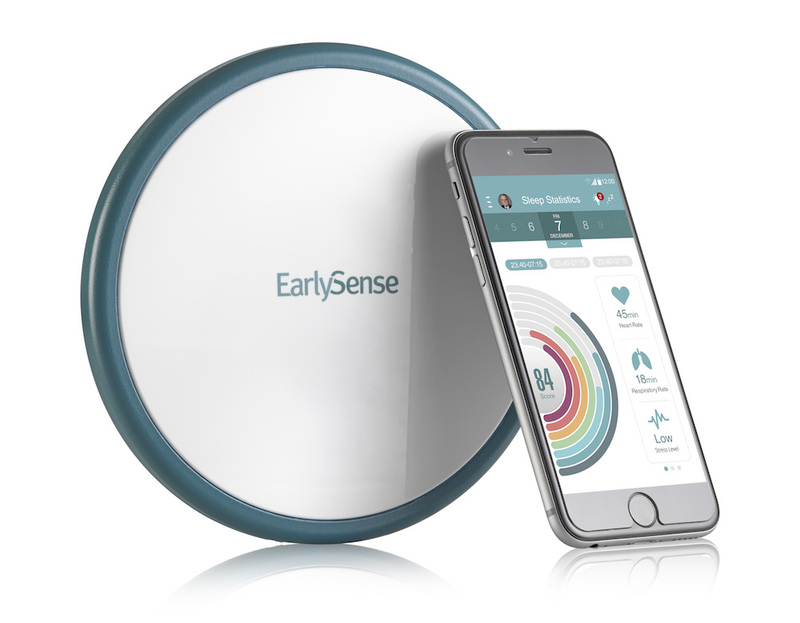 She believes family traditions that include decorating, Easter egg hunts, and Sunday brunch help create long-lasting memories families can cherish for years to come. Polka Dot: Use the eraser end of a pencil to paint perfect polka dots on your egg. Just dip the eraser into acrylic craft paint and dab onto the egg. Mix and match different colors to make every egg unique! Get Sparkly: Brush craft glue over an egg until the entire surface is covered. Sprinkle a handful of glitter on paper plates and start rolling! These ones definitely stand out in any Easter basket. Egg Etching: Simply draw your design directly onto a brown egg shell with a hot wax pen, then drop the egg into a glass of vinegar for about 5 minutes (or until you see bubbles form around the egg). Remove the egg and scratch off the wax and you’d see your design etched into the egg. To enter your creations in the Easter Egg Art sweepstakes, simply post a photo of your decorated eggs on Instagram using both #EasterEggArt and #Sweepstakes, and American Egg Board will select 3 lucky people from among the entrants to win an Easter Prize pack! Nothing symbolizes Easter like eggs. Visit IncredibleEgg.org for more information on this fun, family-friendly contest. Always-curious problem-solver & advice-giver. Obsessed with YouTube & podcasts about TV shows. Life-long runner; first-time marathon trainee.